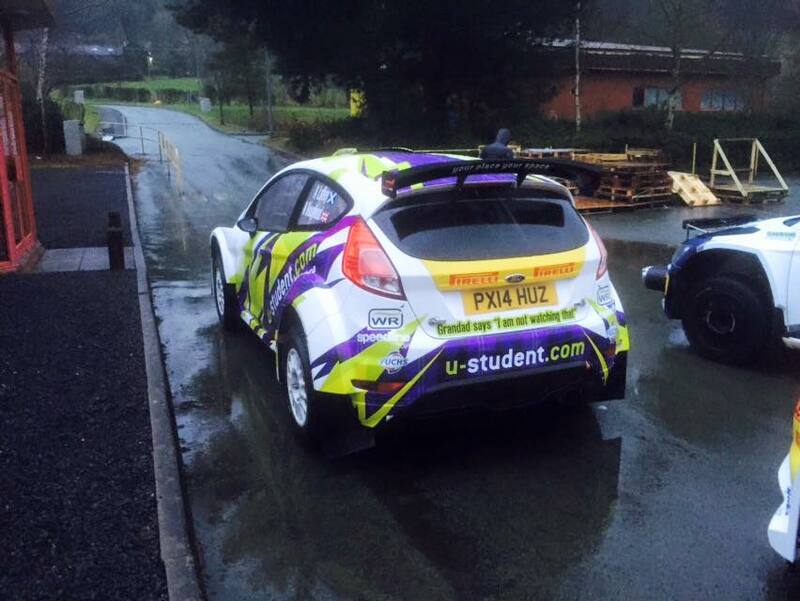 The weekend seen the Mid Wales stages get underway with Driver Alex Laffey and co-driver Andrew Roughead commencing their championship in the u-student sponsored Ford Fiesta R5 backed by CA1 Sport. 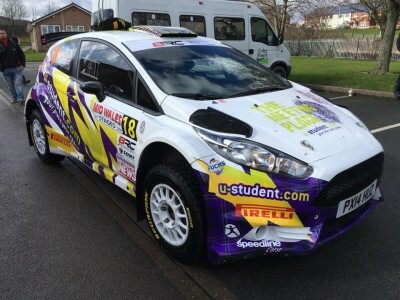 The opening round of the 2016 MSA British Rally Championship took place in Newtown, there were 6 stages spread over 71 miles. 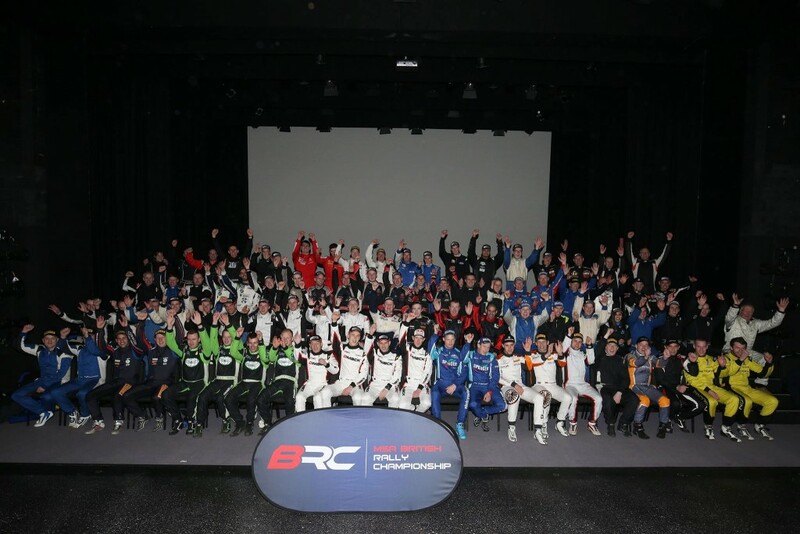 Using stages that form an integral part of Wales Rally GB, the World Rally Championship round proved to be a real test to the start of everyone’s campaign. 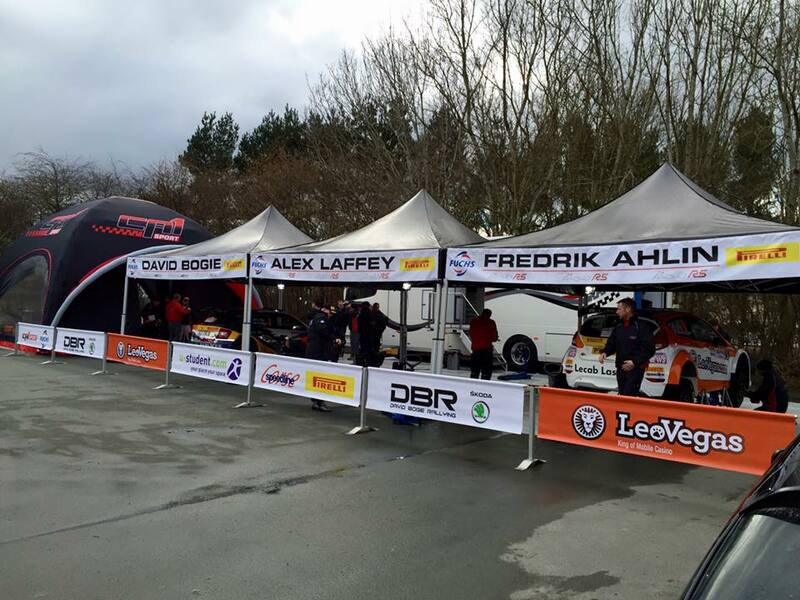 It was the first time Alex and his team had competed on gravel since 2011 and although Alex acknowledged the lack of experience on gravel he believes as the championship progresses he will continue to be quicker and fight against the very best on tarmac. Unfortunately Alex had to retire in the second stage due to a small impact on the stage.